Whisper Mining Services Pty Ltd is currently seeking experienced Supervisors & Underground Operators, for the Blackwater/Emerald area. 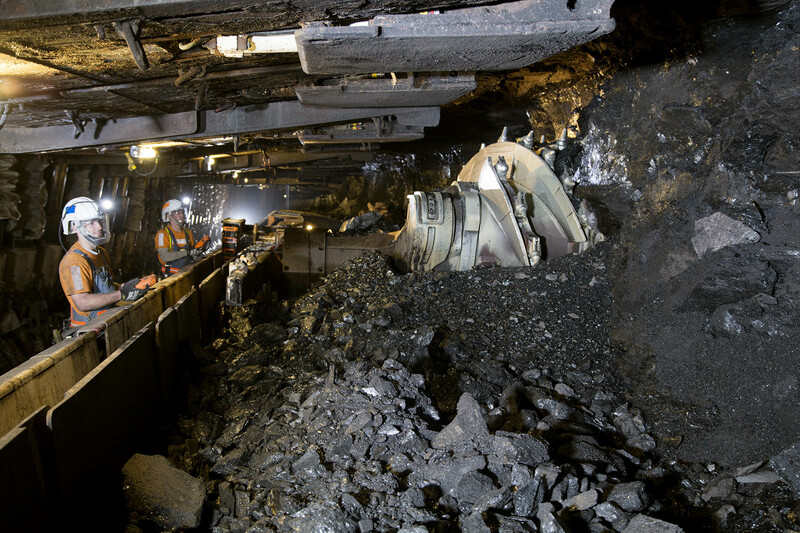 Candidates with a demonstrated history of working to strict safety and quality standards in the coal mine industry are strongly encouraged to apply. Please note this is NOT a ‘Paid’ FIFO or DIDO position. If you meet the above requirements, to apply, please email and attach your resume, including the above-mentioned qualifications, DL and competencies to hr@whispermining.com.au.